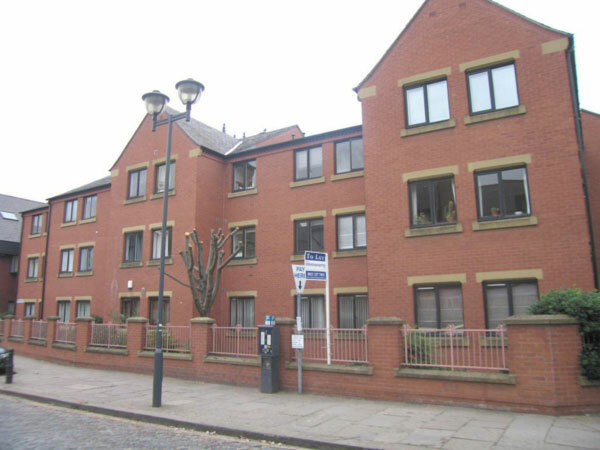 Chantrell Court is a modern red brick development that sits in the south-east corner of the city centre. 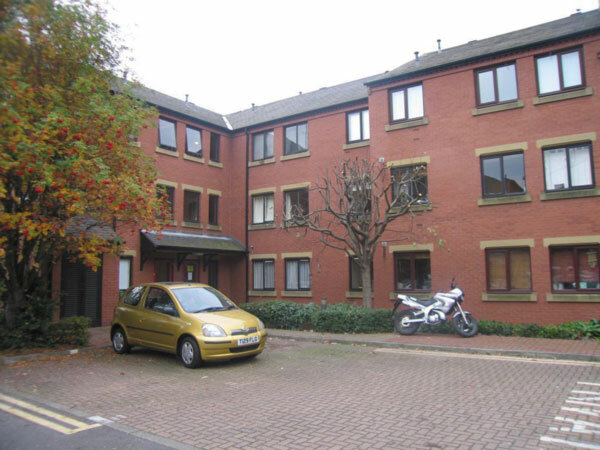 It is home to a number of excellent one and two bedroomed apartments that have been finished to a very high level. Because Chantrell Court is actually situated on the edge of the city centre it is not right in the thick of things . This means that tenants in this development have the best of both worlds; a reasonable level of quiet and plenty of convenience. Situated on The Calls Chantrell Court is a very desirable property in one of the city s most sought-after areas of all.